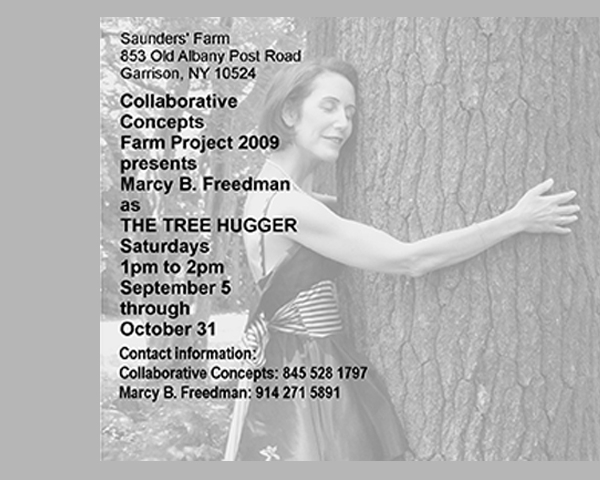 For my very first performance at the Collaborative Concept’s Farm Project, I decided to challenge myself. As a city girl, raised on the South Side of Chicago, I had always been more comfortable with asphalt than grass. 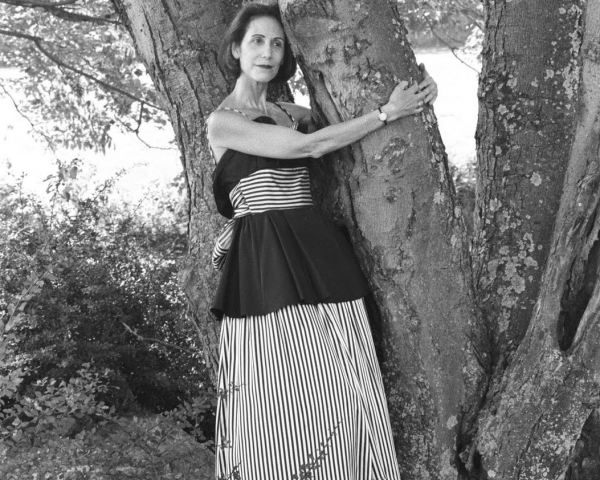 I wondered if I would be able to stay outside — hugging a tree — for one hour each Saturday for two months. I did it! I also wanted to engage with the people who came to watch me. So, I took periodic breaks from hugging in order to read love poems! I allowed the viewers to select a poet from a short list. After my reading of the poem(s), I initiated a discussion with the viewer.